ACTING RESUMÉ. SAG - AFTRA, AEA. ONSCREEN - FILM & TV & NEW MEDIA. 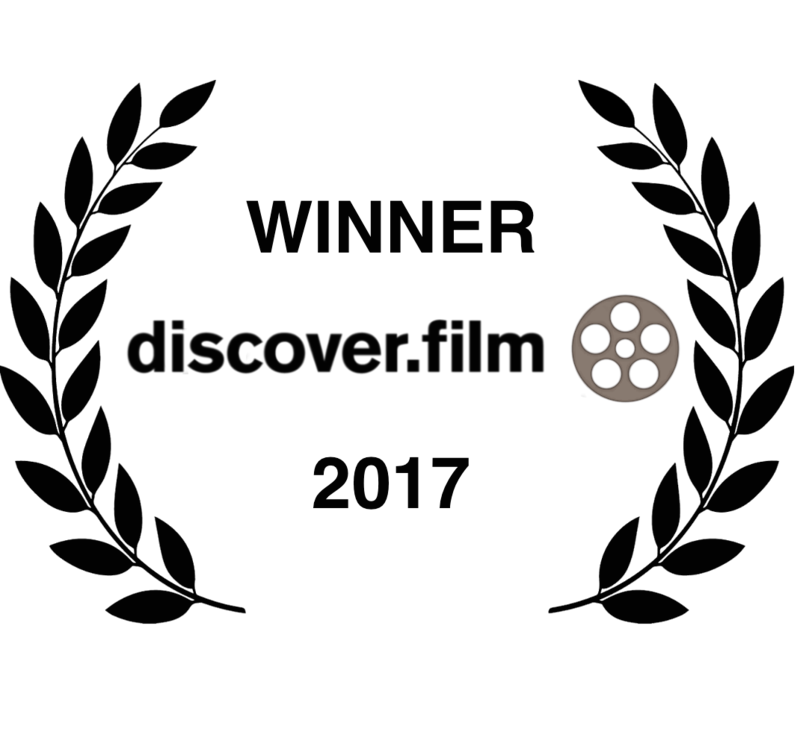 Domesticity, starring and produced by Jocelyn, won Best Micro Drama at The Discover Film Awards in London. Info & conflicts available upon request. Martha Rosler's Meta Monumental Garage Sale at MoMA. Arena Stage, The Bushwick Starr, Cherry Lane Theatre, The Civilians, HERE Arts Center, The Flea Theater, The Kennedy Center, the Lark Play Development Center, Little Theatre, Manhattan Class Company, the Martin E. Segal Theatre Center, New Dramatists, New Georges, The New Group, New York Theatre Workshop, Olney Theatre Center, Page 22, The Playwrights Realm, Primary Stages, Rattlestick Playwrights Theater, Red Bull Theater, Signature Theatre, Soho Rep., Studio 42, Studio Tisch, Target Margin, Theater J, Woodshed Collective, Working Theater, Youngblood-EST, & others. Jocelyn & Bruce McKenzie in Stet, produced by Abingdon Theatre Company & The Muse Project. Photo by Ben Strothmann. Stet - Produced by Abingdon Theatre Company in association with The Muse Project; Written by Kim Davies; Directed by Tony Speciale; Developed by Kim Davies, Jocelyn Kuritsky, & Tony Speciale. ​That Poor Dream - Produced by The Assembly Theater; Directed by Jess Chayes, Text by The Ensemble, Stephen Aubrey, Nick Benacerraf, Jess Chayes, & Eric John Meyer. ​Does It Hurt? (workshop production) - Produced by Woodshed Collective; Text by Jason Gray Platt & Stephen Squibb; Directed by Teddy Bergman; Production Design by Gabe Evansohn; Conceived & Designed by Woodshed Collective. ​Empire Travel Agency - Produced by Woodshed Collective; Text by Jason Gray Platt; Directed by Teddy Bergman; Production Design by Gabe Evansohn; Conceived & Designed by Woodshed Collective. The Tenant - Produced by Woodshed Collective; Text by Bekah Brunstetter, Sarah Burgess, Paul Cohen, Dylan Dawson, Steven Levenson and Tommy Smith; Directed by Teddy Bergman and Stephen Brackett​; Production Design by Gabe Evansohn; Conceived & Designed by Woodshed Collective. The Confidence Man - Produced by Woodshed Collective; Text by Paul Cohen; Directed by Stephen Brackett, Lauren Keating, Michael Silverstone; Production Design by Gabe Evansohn; Conceived & Designed by Woodshed Collective. ​Twelve Ophelias - Designed & Produced by Woodshed Collective; Text by Caridad Svich; Directed by Teddy Bergman; Original Music Composed & Performed by the Jones Street Boys; Production Design by Gabe Evansohn.